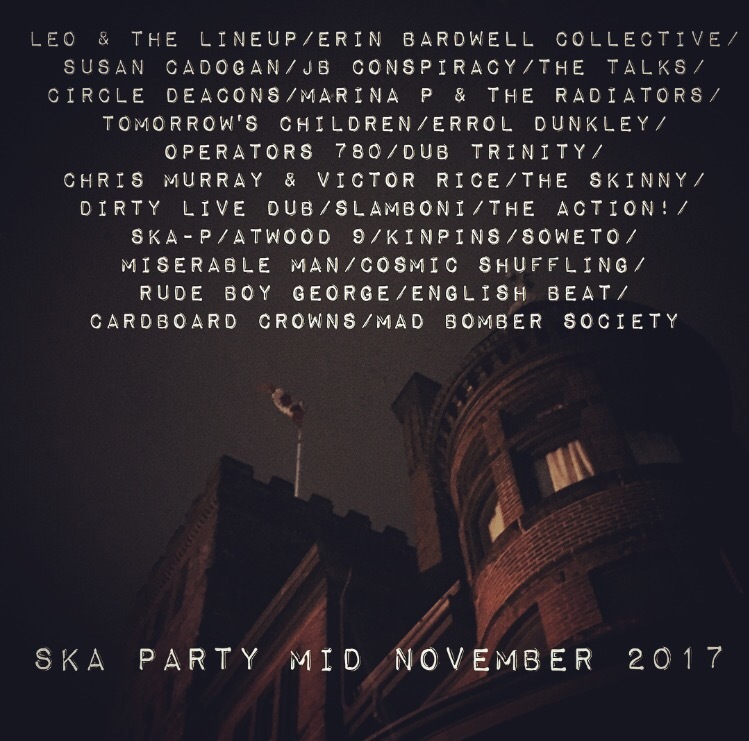 ska party Montreal Ska Festival special menu! 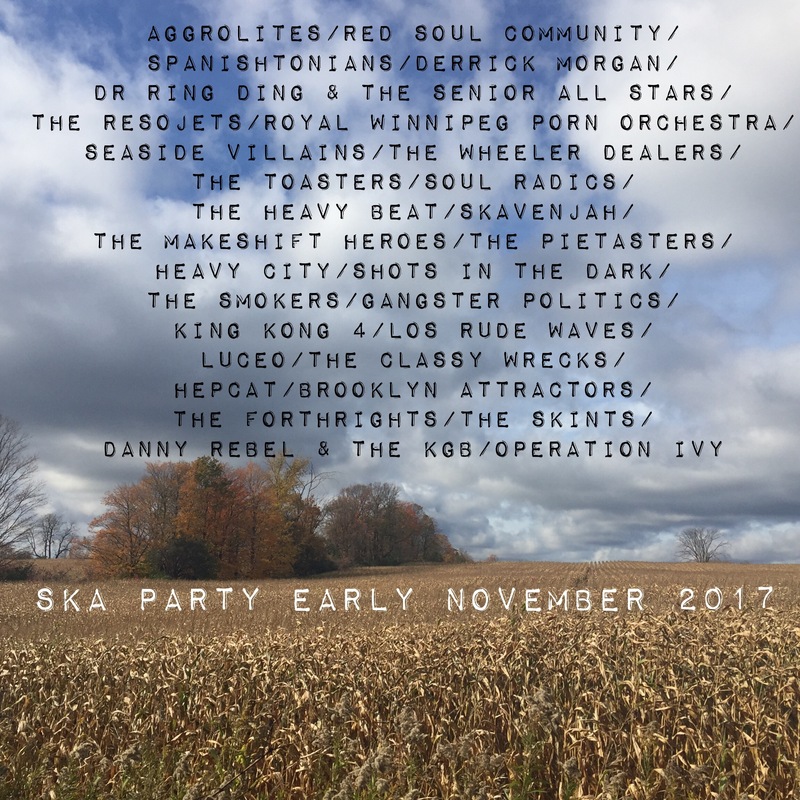 we have a very special episode of the program dedicated to the Festival Ska de Montréal / Montreal Ska Festival that starts airing today and runs for the next week or so! tune in deats @ the end of this post. 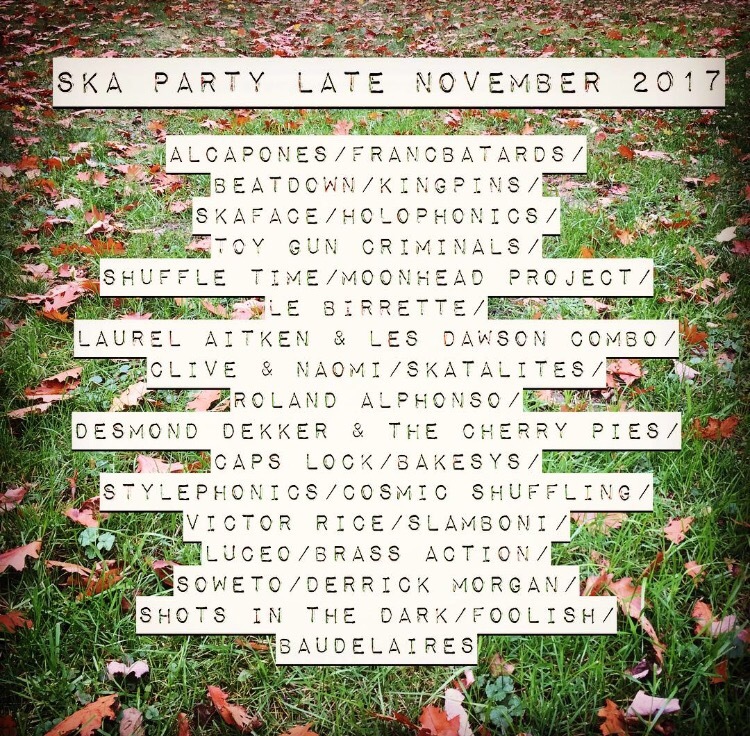 check on the festival lineup at www.montrealskafestival.ca! 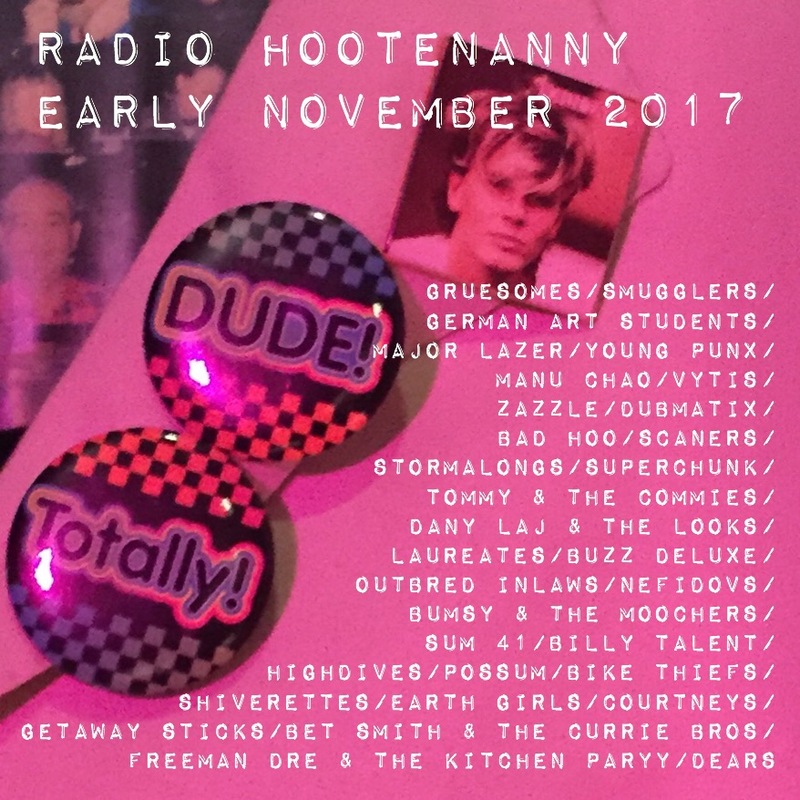 features ♫’s from the likes of: The Kingpins, Vic Ruggiero, Chris Murray, Les Happycuriens, Sammy Kay, Kman and The 45s, The Beatdown, The Resojets and a few tunes from artists from past editions of the festival! 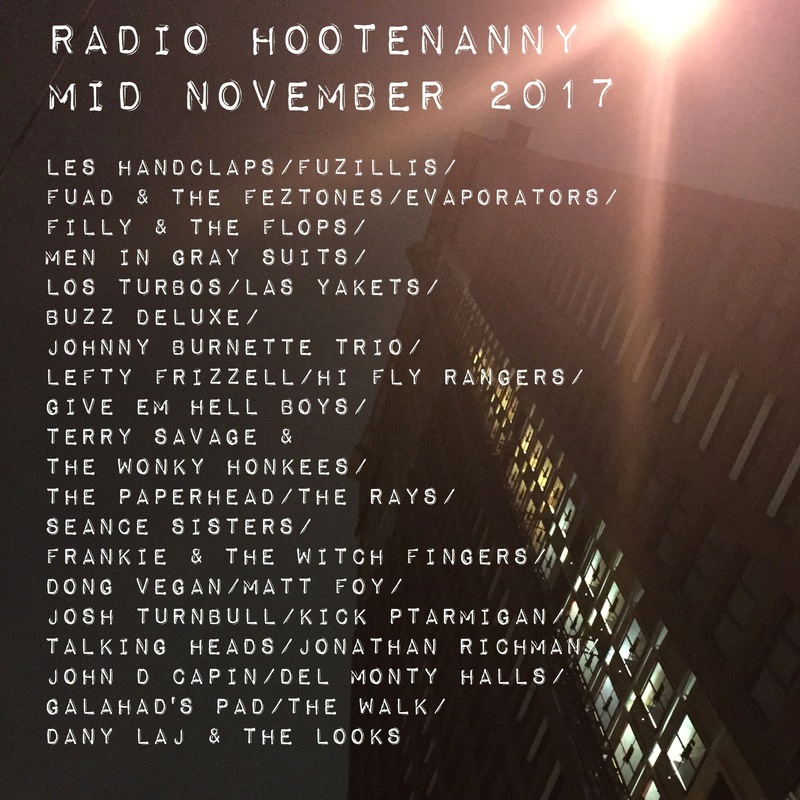 ♫ Mondays the show airs 4-6pm ET on CKLU 96.7FM in Sudbury, ON http://www.cklu.ca plus various repeats (including Thursdays 9-11am ET). ♫ Tuesdays the show airs 3-5pm ET on Bombshell Radio at http://www.bombshellradio.com plus various repeats. ♫ Wednesdays the show 5-6 pm MT on CKXU 88.3 FM in Lethbridge, AB http://www.ckxu.com plus a Sunday 5-6 MT repeat. 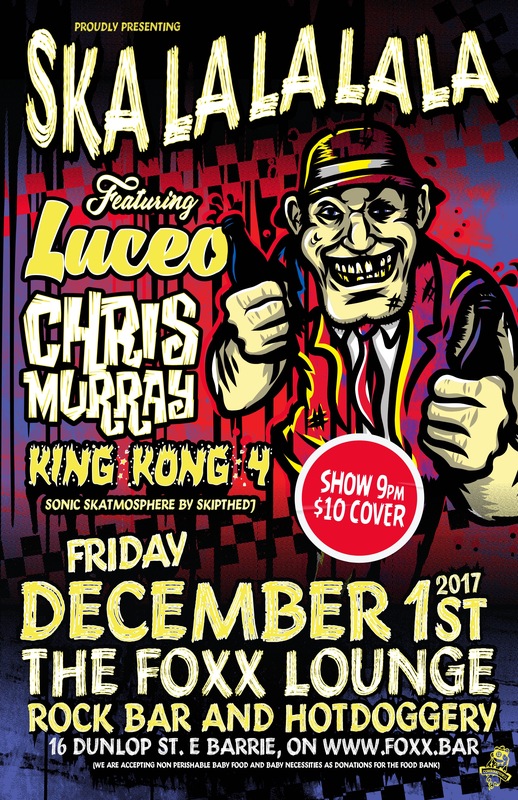 Ska La La La La 2017!